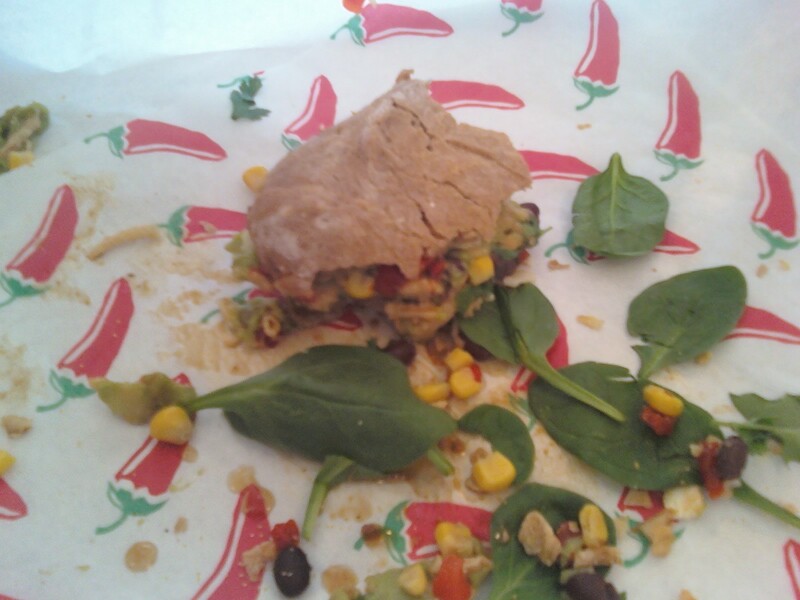 So this is called the dirty hippy because it is a vegetarian sandwich…. it is at my favorite local sandwich shop D’Deli and it is downright fantastic now that they have crispy onions. it is a sandwich with a variety of tastes, but as always, neatly balanced in layers.